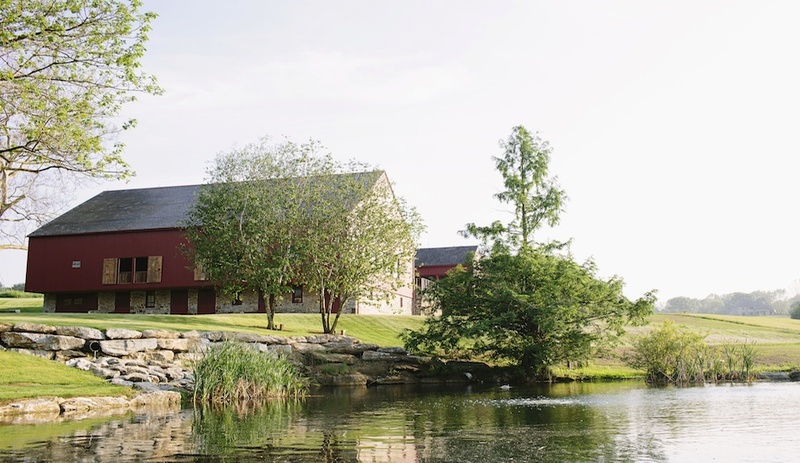 With a lot of help along the way and with endless hours of hard work, The Farm at Eagles Ridge has truly become a masterpiece and we are thrilled to share our dream with you. 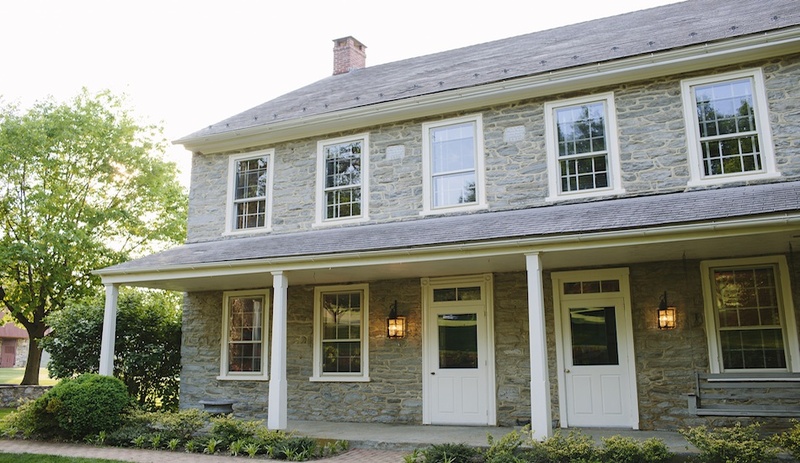 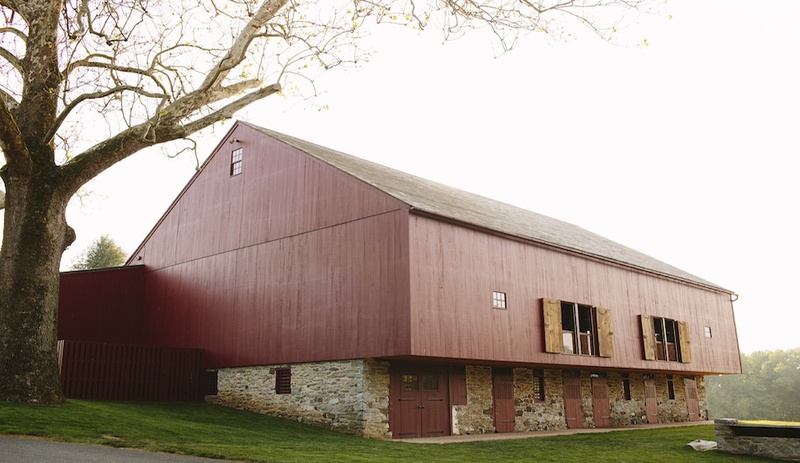 Our venue is located in Lancaster, PA, just minutes from downtown Lancaster. 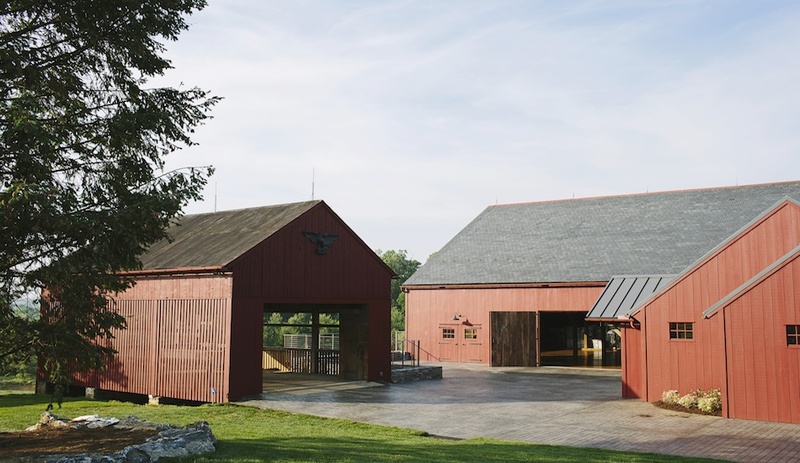 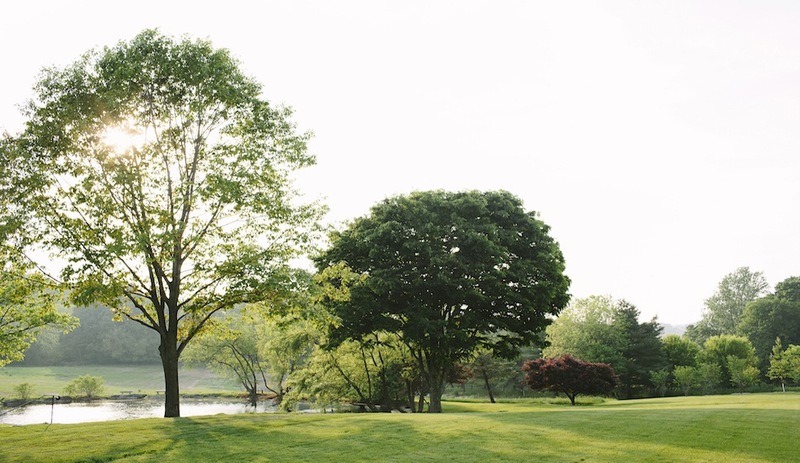 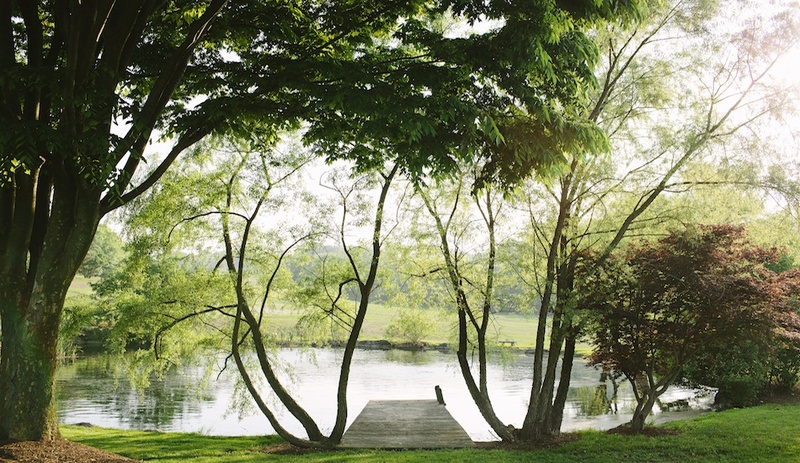 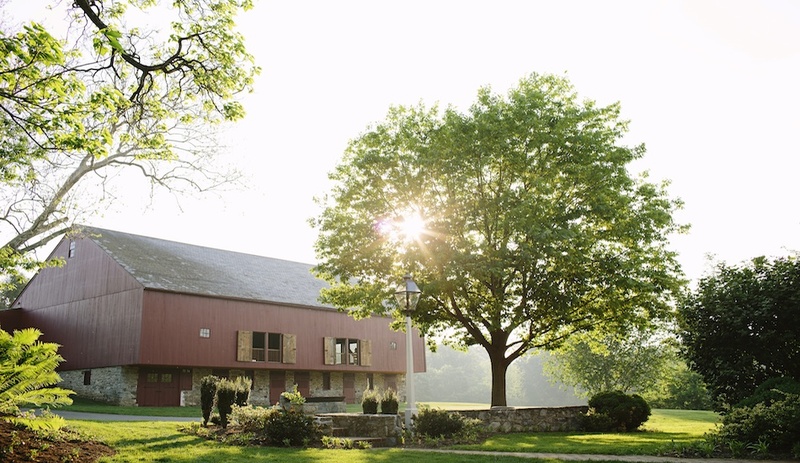 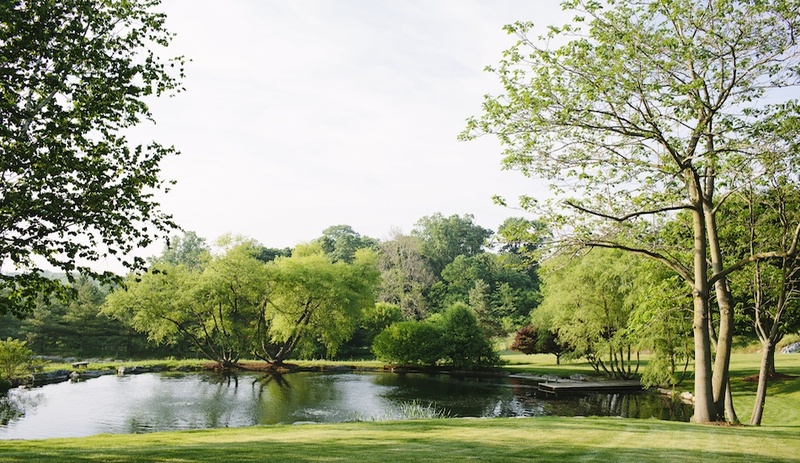 Historic buildings, hundred-year old trees, two enchanting ponds, amazing sunsets, and breathtaking views of farmland are just a few of the reasons our clients choose to celebrate their special day with us. 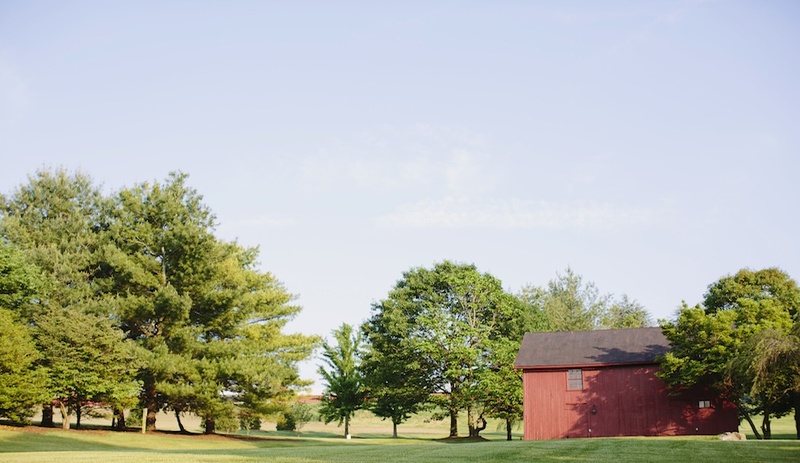 Enjoy these photographs taken by the talented Brooke Courtney Photography!